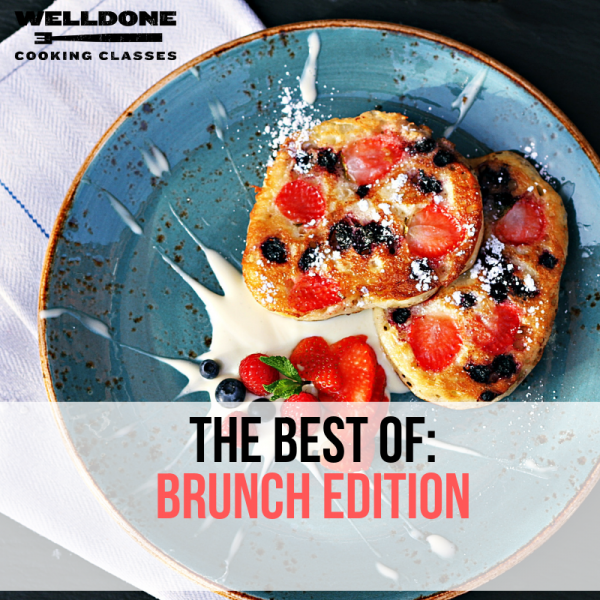 Brunch classes are more social in nature, while still learning how to cook and prepare awesome food. Everyone is broken up into groups of four or less depending on the class size. We're BYOB, but we have great wine and unique beers you can't find anywhere in Houston but us for sale! It’s a great date-night class or class for friends. This class does not accommodate diets with any restrictions.